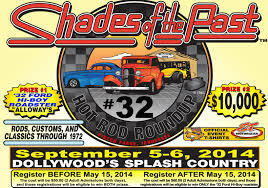 The Shades of the Past #32 Rod Run is scheduled for September 5 & 6 at Dollywood's Splash Country in Pigeon Forge. 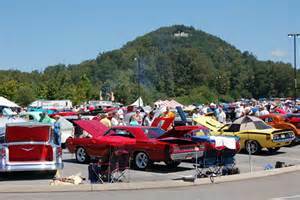 This car show features hot rods, custom & classic cars through 1972. All events and awards will be at Splash Country on Friday & Saturday. Spectators, vendors & participants can go to www.shadesofthepast.com for more information. There are countless rod runs across the country, with many occurring during the summer months. But there's one that is well known by all rodders and it occurs every Labor Day weekend, or at least for the past 31, hosted at Dollywood's Splash Country in Pigeon Forge, Tennessee. 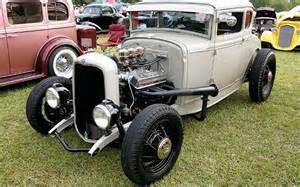 The event's official name is the Hot Rod Roundup, hosted by the Shades of the Past Street Rod Association. 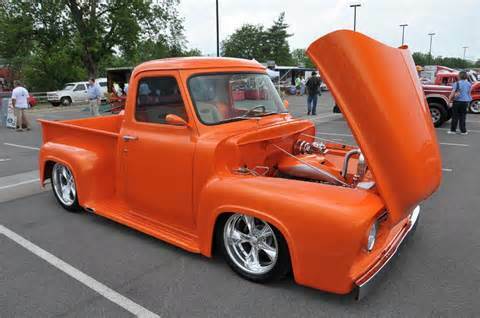 While official names are nice, the better known event name and its nickname rings with all rodders—Shades. 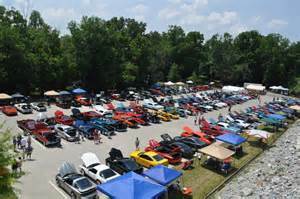 The event draws nearly 3,000 cars, ranging in vintage from Model Ts to muscle cars of the 1970s. There's plenty of scenery; a good chunk provided by Mother Nature as the site is nestled within the Great Smoky Mountains, further massaged by Dollywood's Splash Country, while the remainder is provided by plenty of polished and detailed rolling sheetmetal. Every year there's the 50/50 drawing and if this year was anything like the past few years it gets everyone's attention—and it did. The pot was $50,000... Now that's some kind of walkin' around cash.